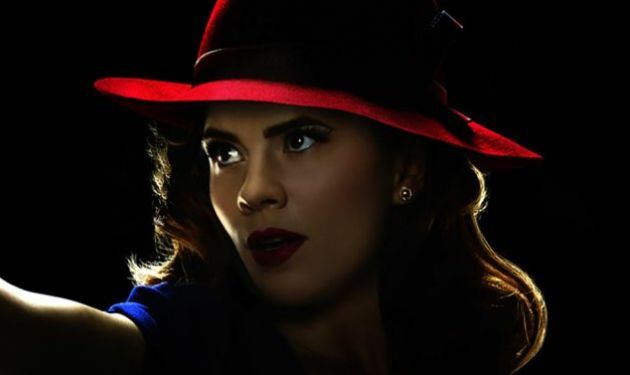 Recent ratings for the second season Marvel’s Agent Carter have been much less impressive than they were for the show’s first season, which now throws its future into question. In fact, it may be inevitable ABC will opt out of a third season. Adding more weight to that theory is the fact that the show’s star, Hayley Atwell, has been confirmed for the lead in a new ABC drama pilot, Conviction. 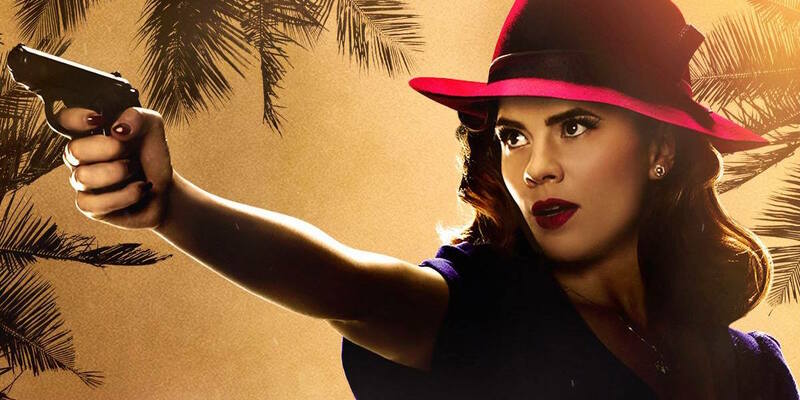 Of course until there is actual confirmation of cancellation, there is still a small chance Agent Carter will escape the ax, especially since Agent Carter runs for so short a time during Agents of S.H.I.E.L.D.’s annual mid-season break. 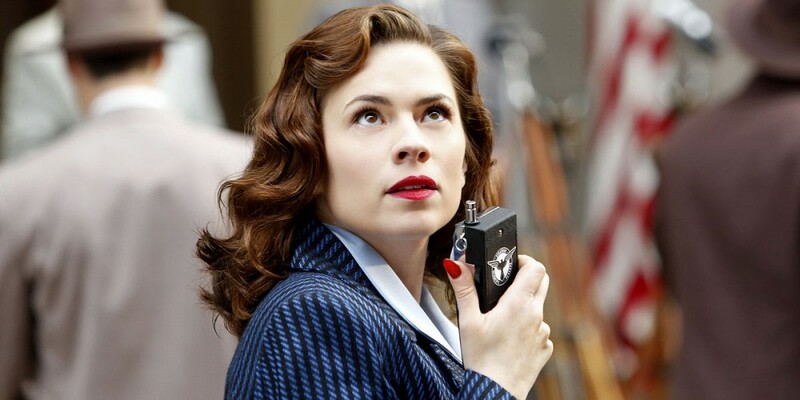 In the event Agent Carter is renewed, the network will likely structure Atwell’s schedule to accommodate both shows. Co-created by Liz Friedman (Marvel’s Jessica Jones), who wrote the script, and Liz Friedlander (The Following), who will direct the pilot, Conviction tells the story of Carter Morrison (Atwell), the brilliant but ne’er-do-well daughter of a former President, who is blackmailed into taking a job as the head of Los Angeles’ newly created Conviction Integrity Unit. She, along with her team of lawyers, investigators and forensic experts, work together to examine cases where there’s credible suspicion that the wrong person may have been convicted of a crime. Atwell will reprise her role as Agent Carter in Captain America: Civil War, in theaters May 6. Managing editor for GeekFeed.com living in the desolation of the west Texas desert. Proud mom, photo editor by day, former film major, MCU maven. Founder of the Free Snowpiercer & Free Loki campaigns. Also hung up on LOTR, Star Wars, Game of Thrones, Outlander, Friends, and cinema in general. Good, bad...it's all awesome. I'm a firm believer that if you haven't read the book yet, see the movie first. Saves on tons of disappointment and spoilers. SAN DIMAS HIGH SCHOOL FOOTBALL RULES!